Your first class is just $10! 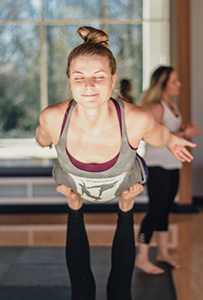 The discounted fitness class credits can be used for fitness-based, non-aerial classes such as Conditioning, Ballroom Dance, Yoga: Vigorous Vinyasa, and Hoop Dance. These classes are also included at no additional cost with an unlimited subscription, or lifetime membership. All classes are drop-in; you can start at any time, and you don't have to come at the same time every week. Advance payment and registration is required. Cancellation policy: If you don't show up, or you cancel within the last 24 hours, you will forfeit your paid credit for that class. This does NOT apply to Open Gym or AcroJam since there is no size limit. 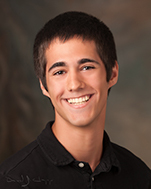 Private Lessons: Privates are $65 per hour. They can be shared between up to 4 people. After 4 people, it costs $12 per extra person. 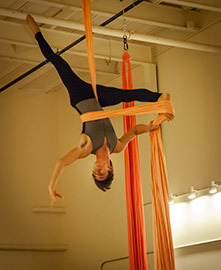 Description: Aerial for Kids focuses on silks and sling. Occasionally we work on juggling or lyra by request. Open to ages 7-14. Parents must remain present throughout the class. Description: This class is exclusively for intermediate or advanced students. Ask your instructor if you're not sure whether you qualify. Description: This mixed level class is open to anyone from first-timers to advanced aerialists. The small size limit allows us to work with each student individually. 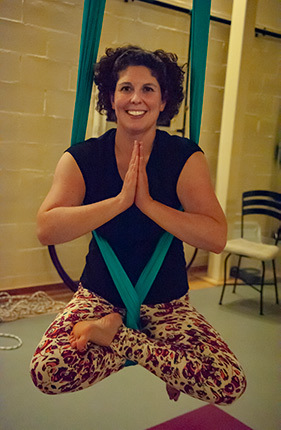 Description: Aerial for Kids focuses on silks and sling. Occasionally we work on juggling or lyra by request. Open to ages 7-14. 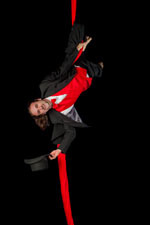 Description: Beginner trapeze requires at least 10 aerial silks classes or instructor permission. Description: In this class we will be going over setting and basic flyer moves including hand loop tension climbs and footlocks. Description: This class is exclusively for beginners. Regardless of skill level you do NOT HAVE to start with a "beginner" class. Classes labelled simply "Aerial Silks" are also open to beginners including first-timers. Description: This class is for intermediate advanced aerial students and entirely focused on drops. Description: This is an adult tumbling class open to total beginners through to experienced gymnasts. It's open to ages 13+ but the majority of students are college age or older. 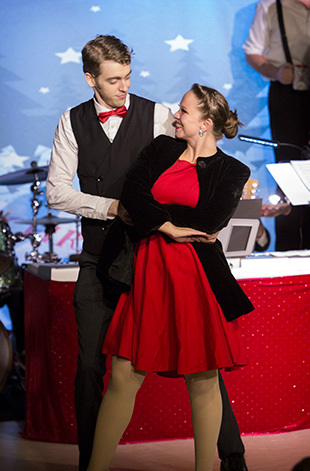 Description: An evening of works created in the ETSU aerial dance classes over the past semester. Please join us! This event is FREE and open to the public. Description: This is a time for students to practice moves they have learned in lyra class. Teaching or skill sharing during this class is not allowed. Trying moves that you found online or that you haven not yet learned from an instructor is not allowed. Description: This experimental class will focus on harness-based choreography including bungee human counterweights mechanical advantage systems and more! We'll use both rock climbing harnesses and stunt harnesses. Description: This intermediate silks class is for those who have some experience on silks. Students must be able to climb with ease, put a footlock on the air using the feet, and invert in the air.